Running and growing any business is challenging. Running and growing an energy-related business has its own specific demands. Angus Finance knows how to meet those demands not only to keep your business sound, but to grow it. The team at Angus Finance is comprised of seasoned finance professionals dedicated to strengthening operations and securing the financial footing of locally-based service and delivery enterprises in the fuel distribution industry. Angus Finance has a deep understanding of both the energy and banking industries, which gives us fluency in conversing on behalf of our clients with financing partners on a wide array of topics to clearly convey their needs. Do I have a budget or financial plan in place? Do I have a solid relationship with a bank and adequate access to capital? Does my company have an experienced financial leader? Have I been forced to use cash from operations to fund expansion and diversification? Do I need money to grow? Have I lost money due to sharp moves in market prices or from warm weather? Am I interested in exploring a new acquisition? industry experience unmatched by any bank, accounting firm or consultant alone. 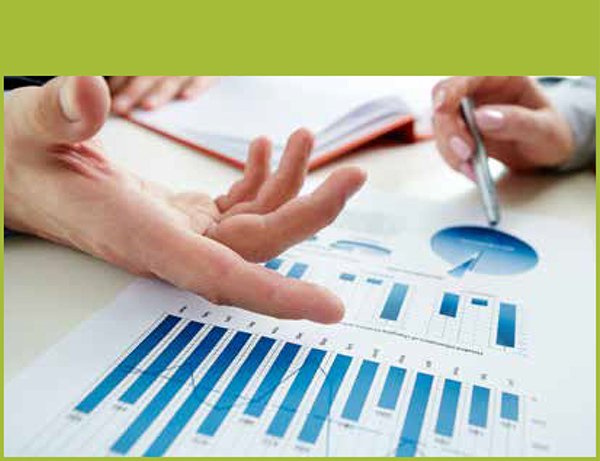 CAPITAL: Provide capital assistance from our private equity fund to support companies in particular situations. Jeffrey Simpson is Managing Director of Angus Finance and is also asset manager for Angus Fund, L.P. He brings to Angus 20 years of fuel industry experience, including over 10 years in the financial, banking and risk management arenas. His team specializes in financial planning, banking relations and acquisition structuring for fuel distribution companies throughout the Northeast. Jeff has assisted fuel dealers, both large and small, in growing profitability, restructuring debt and securing the capital necessary to effectively operate and grow. Jeff has assisted numerous companies in the structuring of acquisitions and the associated due diligence process. 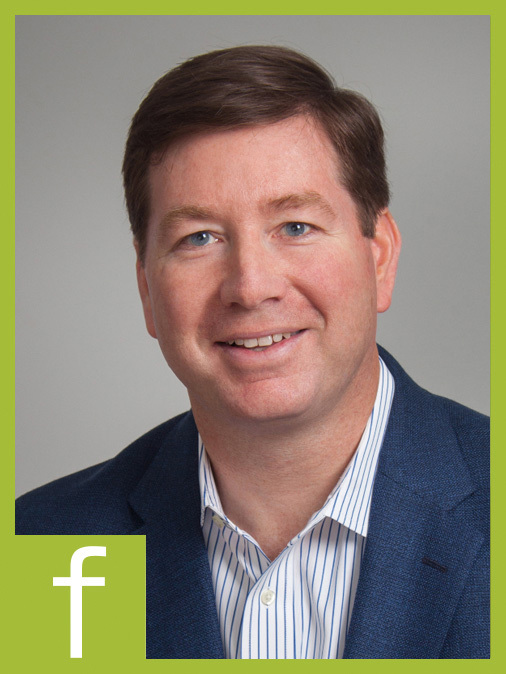 Previously Vice President of Energy Lending at Citizens Bank in Boston, MA and a Director at RenRe Energy Advisors Ltd. in Hartford, CT, Jeff is a frequent speaker at fuel distribution industry conferences on the topics of forecasting and analysis, improving banking relations and commodity and weather risk management. He holds a B.A. in Economics from Villanova University and a J.D. from the Syracuse University School of Law. 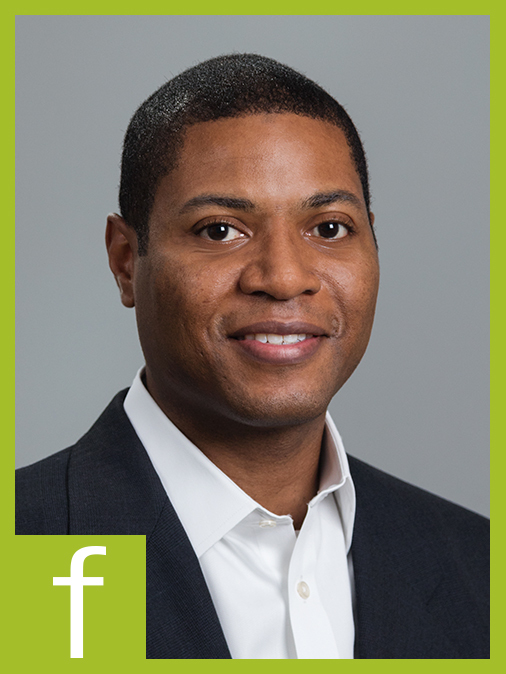 Rashaan Baskerville, Director of Angus Finance, has nearly a decade of experience in the financial services and energy services fields. With a passion for both client satisfaction and financial analysis, a powerful combination is made in maximizing value to the businesses we serve. Rashaan’s background in budgeting, planning, hedging, variance analysis, operational analysis, and analytics benefits our financial advisory and BRITE® customers. Additionally, Rashaan has several years of experience in the industrial business services field, working with small and middle market companies, across multiple industries, to structure and finance capital projects based upon underwriting reviews utilizing the companies’ financial statements and industry metrics. Rashaan serves as a primary point of contact for Angus budget clients and his ability to translate, and clearly convey, the message being sent by a client’s financial statements enables the Angus Finance team to work effectively with financial institutions to secure funding requirements to meet a client’s day-to-day operational needs and business growth needs. Rashaan earned both his BS in Business Management and his MBA from Florida A&M University. Away from the office, Rashaan enjoys spending time with family and friends, traveling, and a good Thai meal. 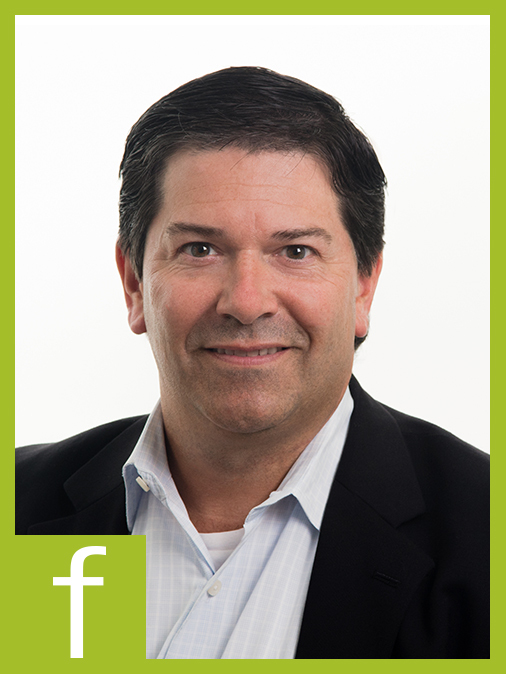 Stephen Smith, Financial Analyst, has nearly 20 years of extensive experience in the financial and business fields. Stephen’s responsibilities for Angus Finance clients include budget preparation, ongoing variance reporting, and special analysis for Angus Finance’s recurring advisory relationships. He will also work closely with users of BRITE® to ensure visibility is maximized. Stephen’s financial experience includes leading payroll, inventory management, accounts payable, accounts receivable, and more. During his professional career, Stephen has received many awards including the coveted “Five Star Employee” award from the Ritz-Carlton. Before joining Angus Finance, Stephen started his own business where he focused on company-specific accounting functions including financial analysis, budget planning, bookkeeping, expense tracking, as well as reconciliations and complete accounts payable and receivable activities. He graduated with a Business Management degree from Quincy College. Stephen’s time outside the office is spent with his family, which includes his wife and three young children. He loves to travel to both near and far away destinations. When not traveling, he plays softball in both spring and fall leagues. He also coaches his children’s sports teams, and sits on the board of the West Hartford Amateur Softball League. PAST RESULTS ARE NOT NECESSARILY INDICATIVE OF FUTURE RESULTS. The risk of loss in trading commodity interests can be substantial. You should therefore carefully consider whether such trading is suitable for you in light of your financial condition. In considering whether to trade or to authorize someone else to trade for you, you should be aware that you could lose all or substantially all of your investment and may be liable for amounts well above your initial investment. Testimonials may not be representative of the experience of other clients, and they are not guarantees of future performance or success. The testimonials provided herein are unpaid.